50 Count plastic pinlite round style ornaments for use in ceramic Christmas trees, wreaths and other creations. The package is 50 count, it includes the following colors: aqua, blue, clear, gold, green, orange, pink, purple, red. 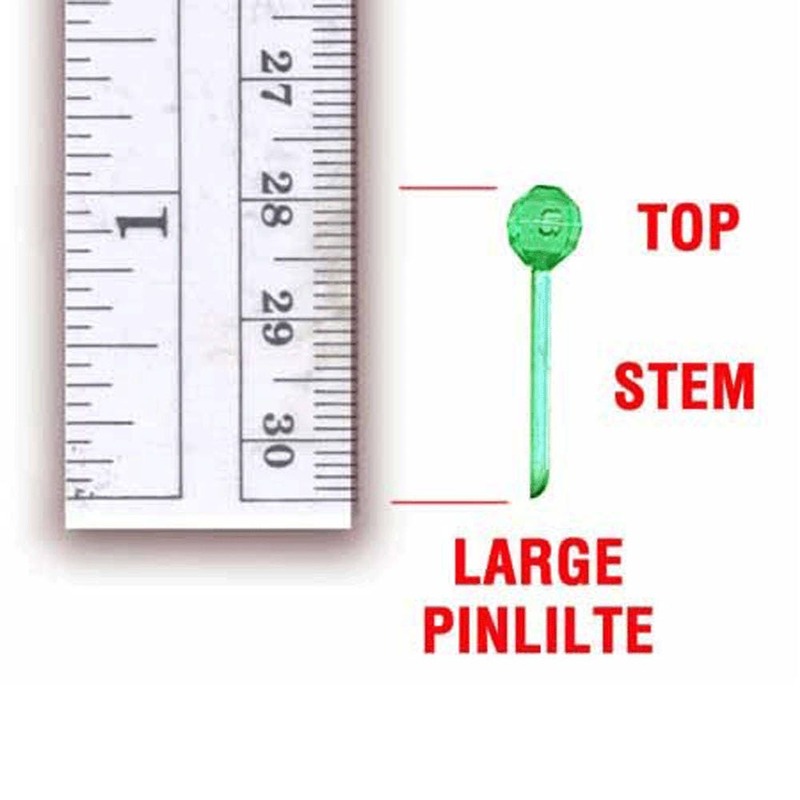 Round Globe is 1/4" Dia. 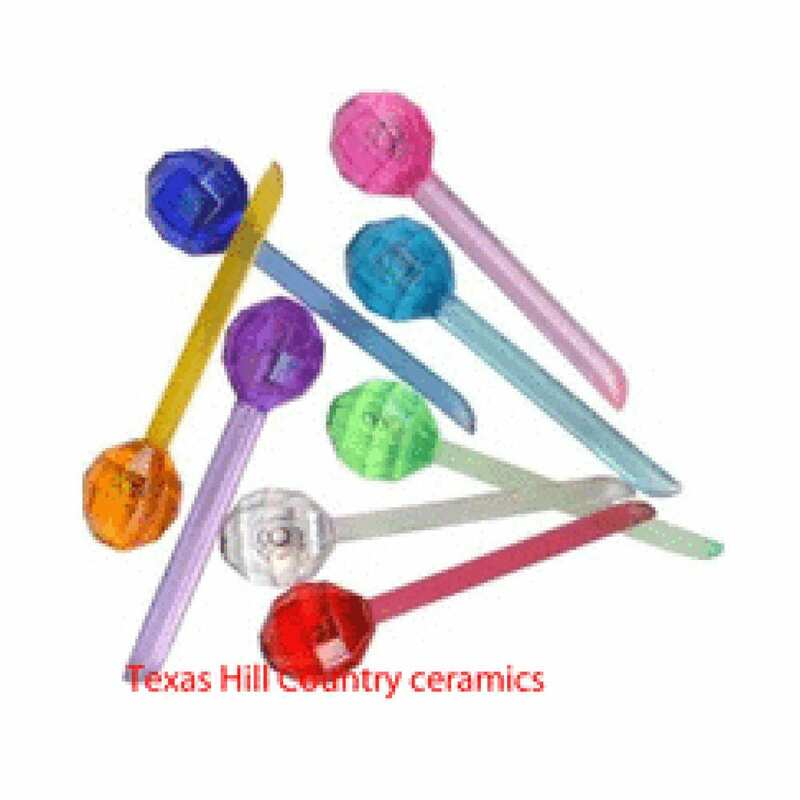 The transparent virgin plastic provides clear, brilliant colors to ceramic Christmas trees, or any craft project. These round pinlite ceramic Christmas tree bulbs seem to "Light Up" when used in décor that's illuminated from within, the ceramic Christmas tree decorations are non-electric all plastic.